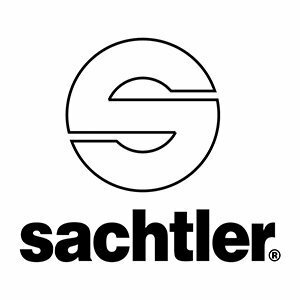 Sachtler was established 60 years ago back in 1958 by Wendelin Sachtler. 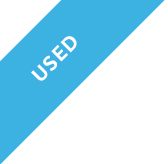 Since then they have expanded and currently employing around 150 employees worldwide. 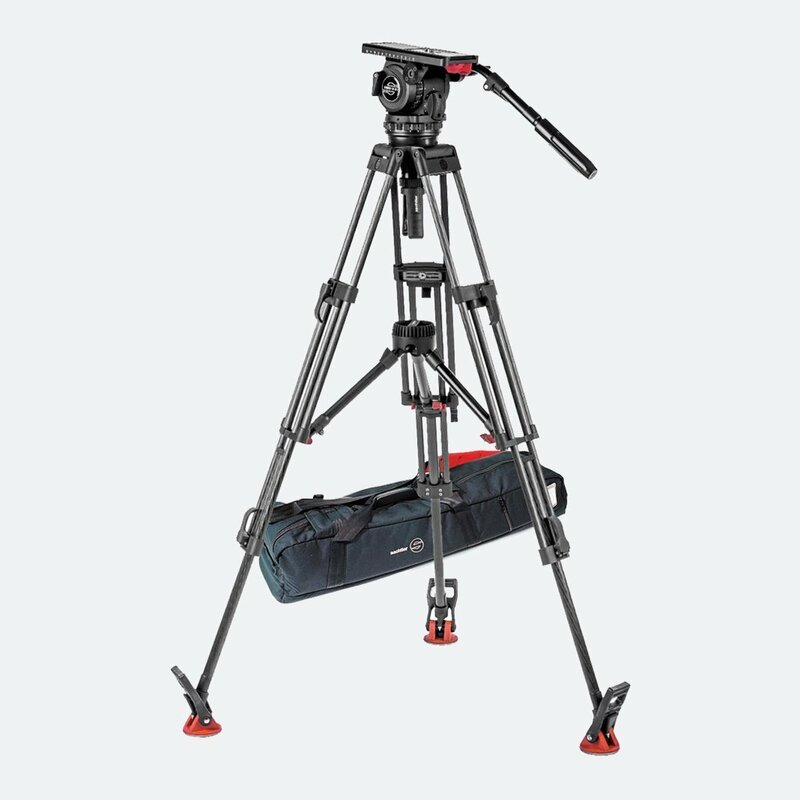 Sachter’s portfolio can be divided into camera support and high-quality bags for storage and transportation of professional broadcast, camera and audio equipment. 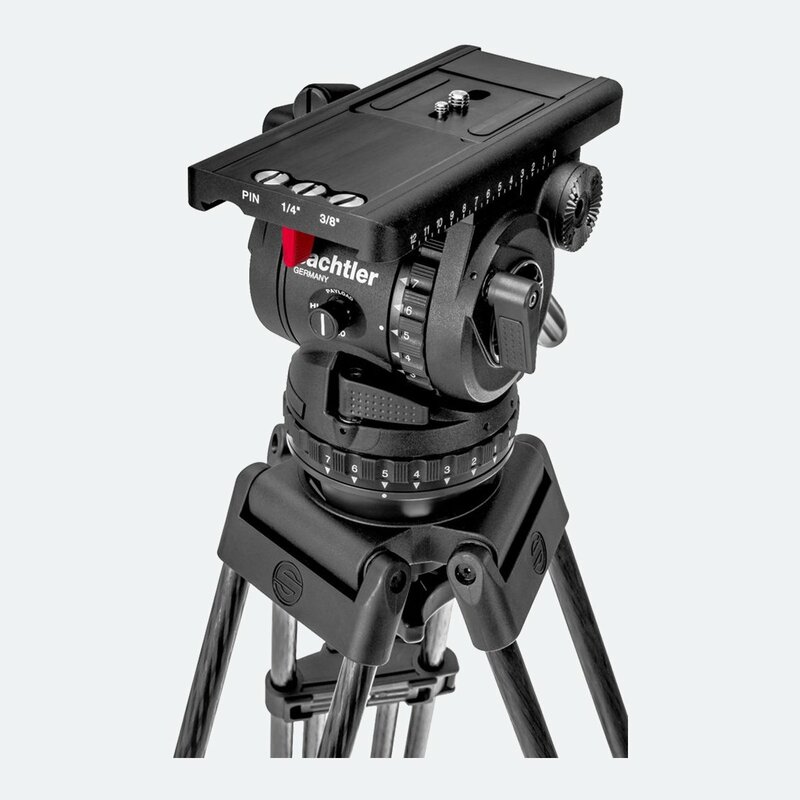 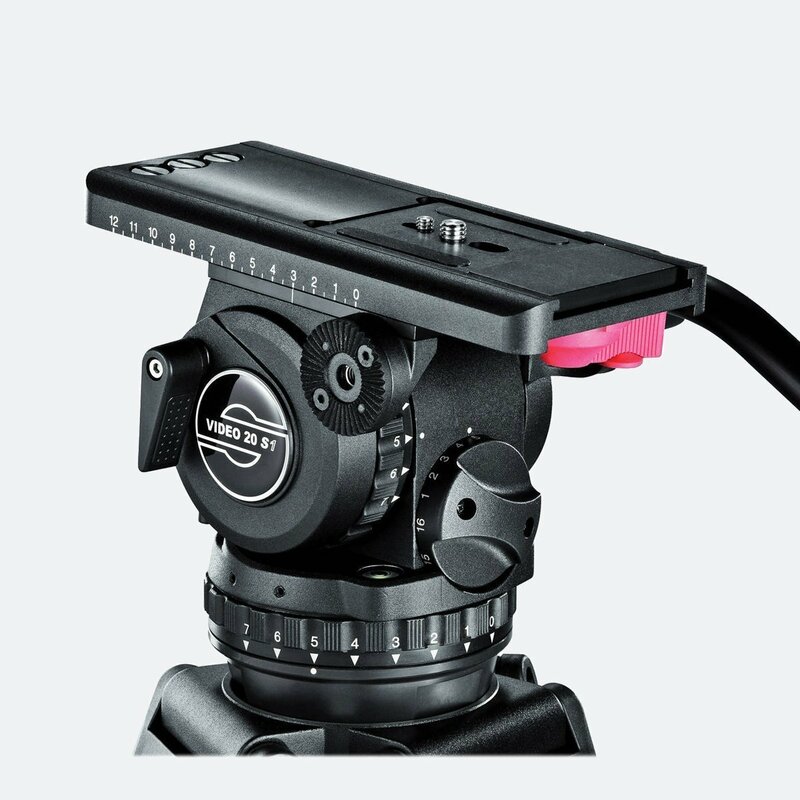 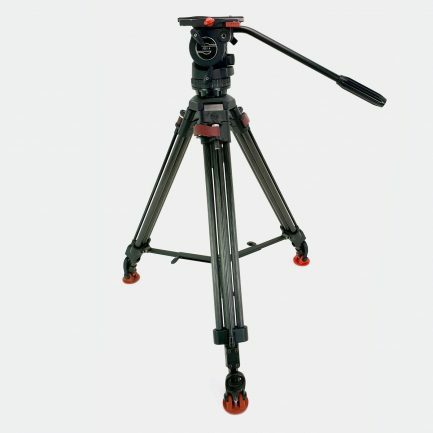 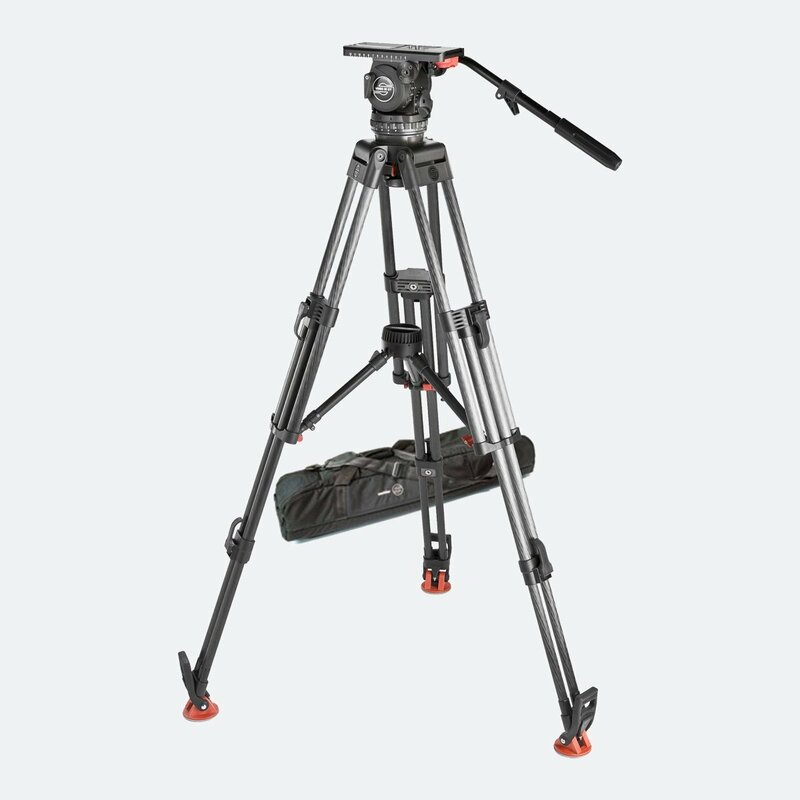 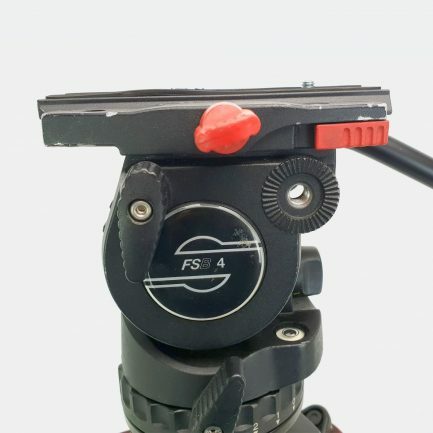 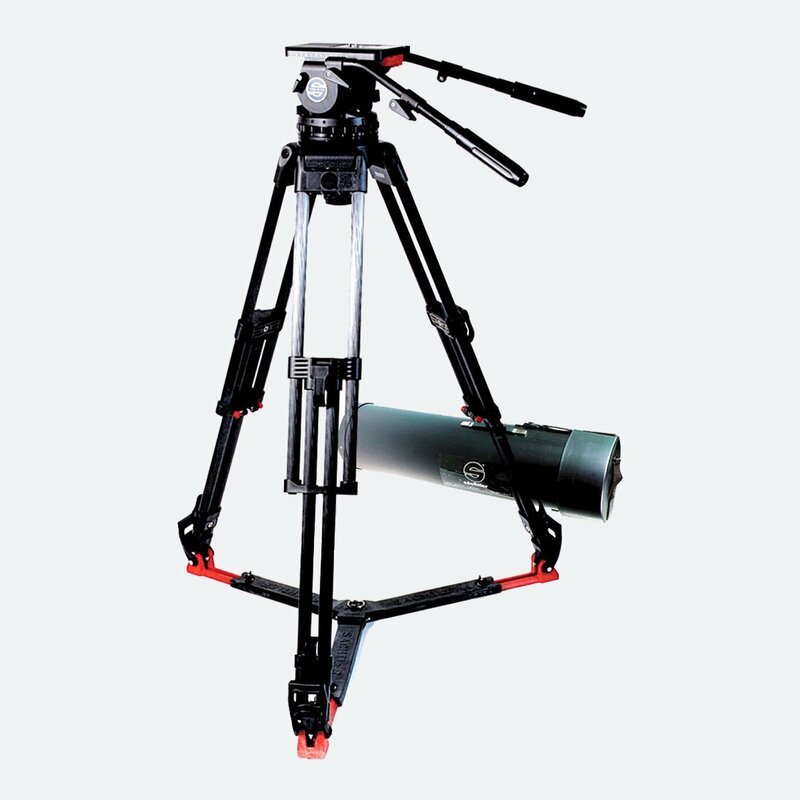 The camera support division includes the production of Sachtler fluid heads, tripods and pedestals and professional bags for cameramen and sound operators.